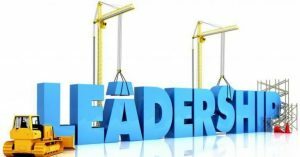 Posted in Leadership Development, Organizational Capacity Building, Workforce Development	Tagged Clermont County, leadership, Local Leaders, Public Officials	Bookmark the permalink. ← What are we going to do to stop this fish? Trevor, your program covers a lot of territory in just eight weeks. Great process for Leadership Development. Wow, Trevor, you’ve put together quite a comprehensive leadership program for Clermont County! It’s also useful that each component can be a stand-alone educational session. Great work! Great information, Trevor. I am going to share your article with Marion city and county officials. I will also have my Alber team share it with the counties they serve. Thanks!